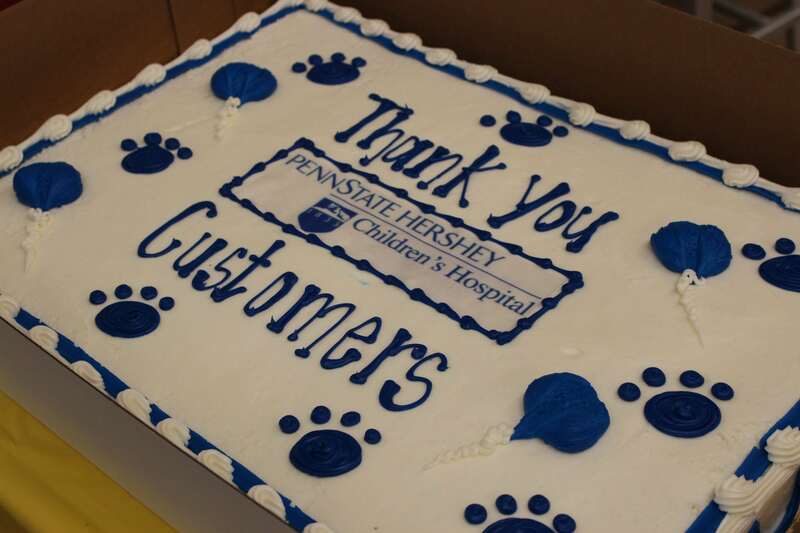 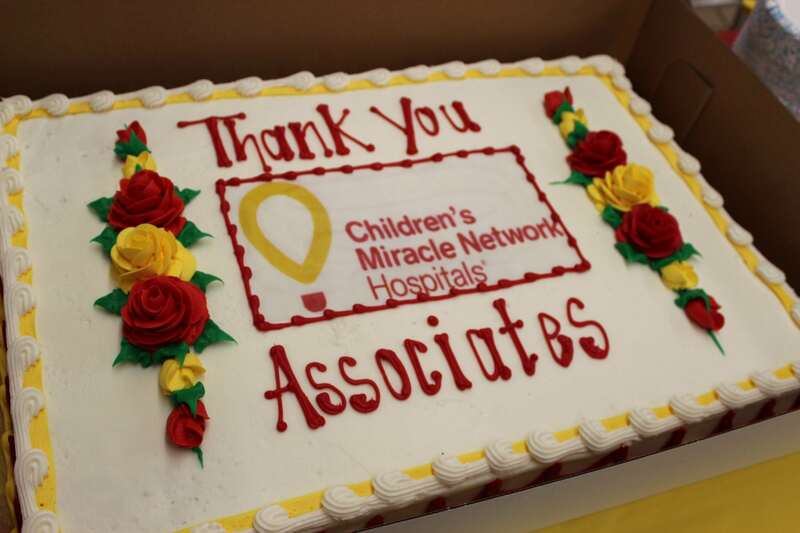 Kudos to the Giant Food Stores on Union Deposit Road in Harrisburg for being our top local GIANT in 2017 and the third highest fundraising GIANT in the country for Children’s Miracle Network Hospitals! 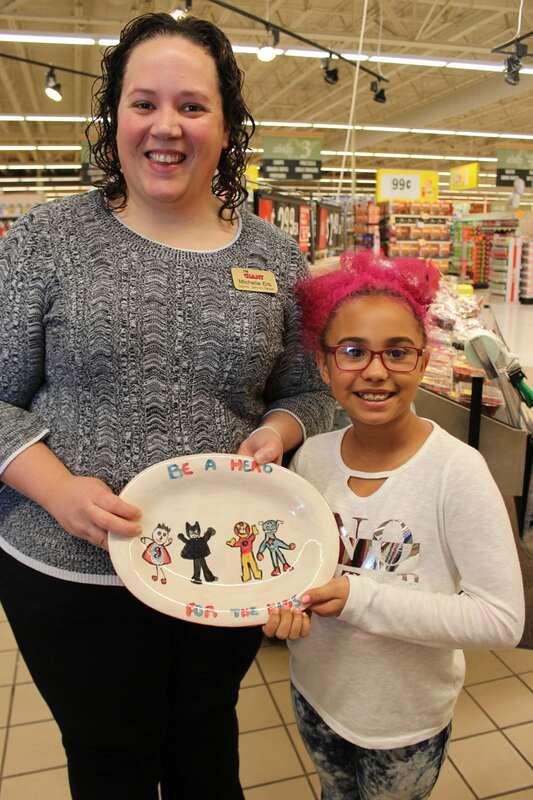 We celebrated with store associates, customers and Miracle Child Savannah, who has gastroparesis. 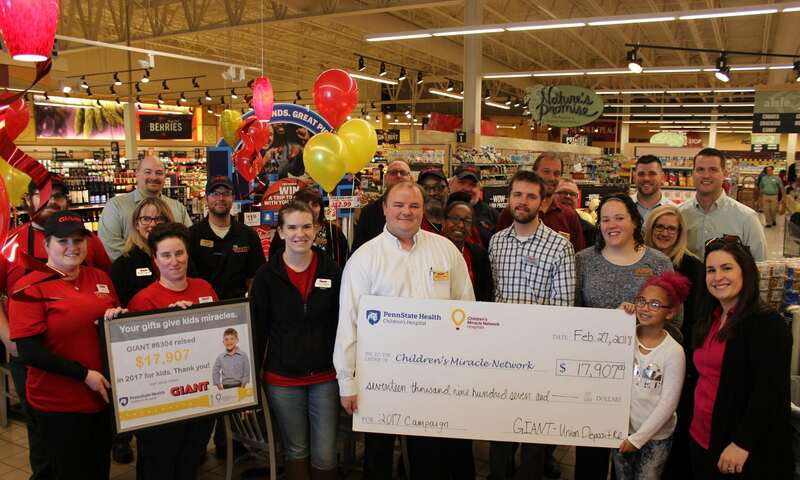 Thank you, GIANT, for being our top corporate partner – raising $713,633 to help give kids like Savannah the #GiftofGrowingUp! 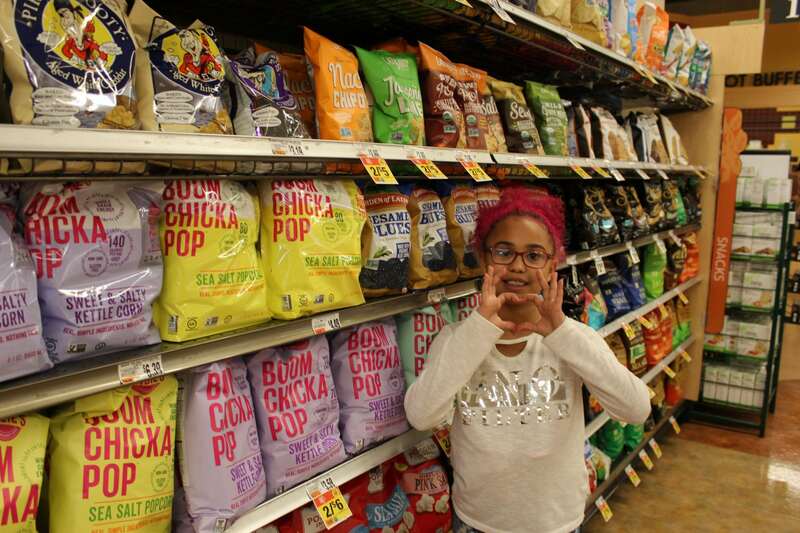 Watch a video of the store visit.